RFID (radio frequency identification) technology has already taken over music festivals, and venues are next. But despite their prevalence at festivals, RFID wristbands haven’t yet caught on at concerts. Since the wristbands aren’t cheap, many venues aren’t sure how to make the investment worthwhile. But that might be about to change. In a survey of 50 music venues from across the country, 80% believed capturing more data about fans with RFID would be impactful in coming years. Two thirds were interested specifically in fans paying for drinks with RFID technology. 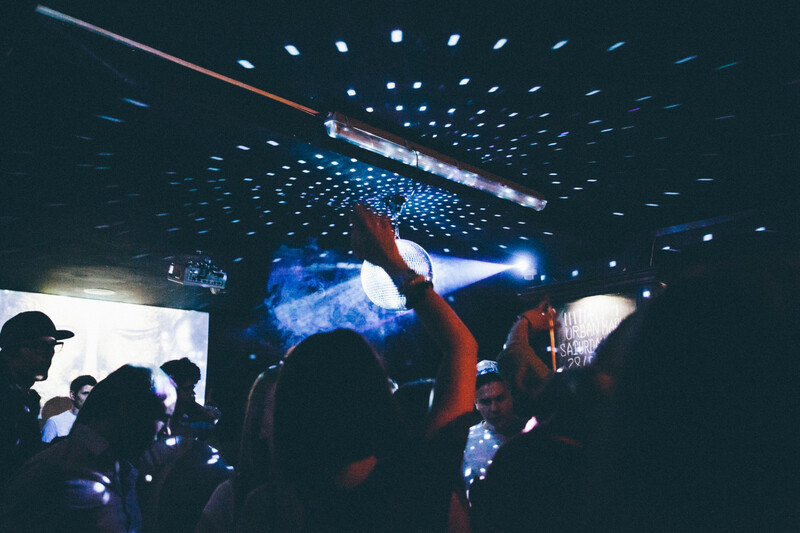 “We’re starting to explore how RFID applies to smaller venues,” says Angela Gonzalez, the Box Office Manager and Director of Patron Experience at National Sawdust in New York City. On an individual venue level, she sees RFID helping to speed entry and prevent scalping. She also sees the full potential of RFID for helping venues collaborate. Since RFID concert wristbands could help rooms better track fan data, sell more drinks with cashless payments, and engage more sponsors, the benefits could soon outweigh the cost. Venues banding together to use the tech would only accelerate its adoption, especially as the wristbands become more and more affordable. To understand RFID’s future, Kat Tooley, the Senior Director of Event Production at Superfly, says we should consider how fans could interact with their wristbands. You can also expect cashless payments to cross over from festivals to venues in the coming years. Four out of five venues we spoke with predicted cashless payments for drinks or merch would make an impact in coming years. This could be enabled by RFID, mobile phones, or a combination of the two. Fans might be able to see a live performance, order a drink from their phone, and close out their tabs with a tap of a wristband. “That tech makes your life easier, so you have enough time for live interactions with actual humans,” says James Moody, the Founder of Guerilla Suit and Mohawk Austin, and previous partner at Transmission Events. The potential for RFID concert wristbands is endless — and it’s just one of many technologies changing the game for live music. Want more tech insights to conquer 2017? Get all 8 concert technology predictions from industry experts in the full report.